BULAWAYO businessperson and politician Gift Banda has set his sights on challenging Omega Sibanda for the post of vice president in the Zifa executive committee in the December 1 elections. Sibanda is the ruling ZANU-PF's legislator for Vungu while Banda, seeking a return to the ZIFA board he once sat on in 2014 represents Lobengula in Parliament on an MDC ticket. The former director of Njube Sundowns Football Club, who is also an ex-Zifa board member, yesterday confirmed that he was going into the race after picking up his nomination papers on Monday. "I am going in for the post of Zifa vice-president to take what I believe is rightfully mine. It was quite after a lot of consideration that I have thought that once a football person, always one. It is not really to say the guys that are there did anything bad, but I think I can contribute positively to the running of football in the country. I picked up my nomination papers yesterday (Monday)," Banda said. Banda was voted Zifa Southern Region chairperson in 2010, a post which was taken over by Musa Mandaza in 2014. He founded Njube Sundowns in the 1990s, who played in the Premier Soccer League in 2004 and 2005 before being relegated only to bounce back and feature in the top league from 2007 to 2009. "I can use my expertise for the improvement of football in the country. When I was Zifa board member, our administration decentralised the national teams to play even in Bulawayo. I believe football should be played in all regions so that we have all the football stadia in the country improved because sport unites people from all walks of life. I am here to finish, among other things, what I started as a board member." In his sabbatical from football, Banda ventured into politics and until the last national elections, he was the deputy mayor of Bulawayo. Former board member Felton Kamambo is challenging incumbent Zifa president Philip Chiyangwa in the upcoming election. The battle for the ZIFA vice presidency is one of the major talking points in the build-up to the elections in which businessman Chamu Chiwanza, public relations personality Sugar Chagonda and broadcaster Barry Manandi are among those that have also thrown their names into the hat for positions on the board as did Ishmael Chibvunye. Board member finance Philemon Machana will also be seeking another tenure on the board. 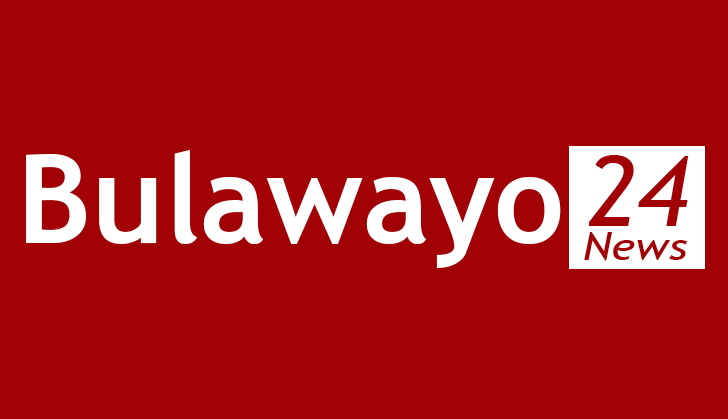 Former Central Region chairman Felton Kamambo who resigned from the board along with Piraishe Mabhena in March, has also entered the race to challenge Philip Chiyangwa for the president's position. It was however, not immediately clear whether Banda and Kamambo had complied with a requirement to submit their nomination forms together with a letter of clearance from the Zimbabwe Anti-Corruption Commission. Meanwhile, losing Bulawayo Central Zanu-PF parliamentary candidate and former Chicken Inn Football Club treasurer Mlungisi Moyo has reconsidered his position and will not be challenging for the Zifa vice-presidency, but will be seeking a post in the Zifa executive committee. "I have been doing serious consultation, and I am no longer gunning for the vice-presidency as earlier stated, but will seek election into the Zifa board," Moyo said. Also seeking to be elected into the board are businessperson Chamu Chiwanza and public relations practitioners Sugar Chagonda and Barry Manandi. Eddie Chivero of the Zimbabwe National Soccer Supporters' Association has decided against going into the election because of his commitments at Bulawayo City Football Club. "I am no longer going in. I have recently been appointed Bulawayo City Football Club manager and have decided to concentrate on my job at the club which I love, and let those who are going into the Zifa election have a go," Chivero said. Chivero takes over at Bulawayo City from Tizirayi Luphahla, who was recently voted into the Zifa Southern Region board.